Three people are running to be the Republican Party of Virginia’s nominee for Lieutenant Governor of Virginia. Check out Davis’ site. 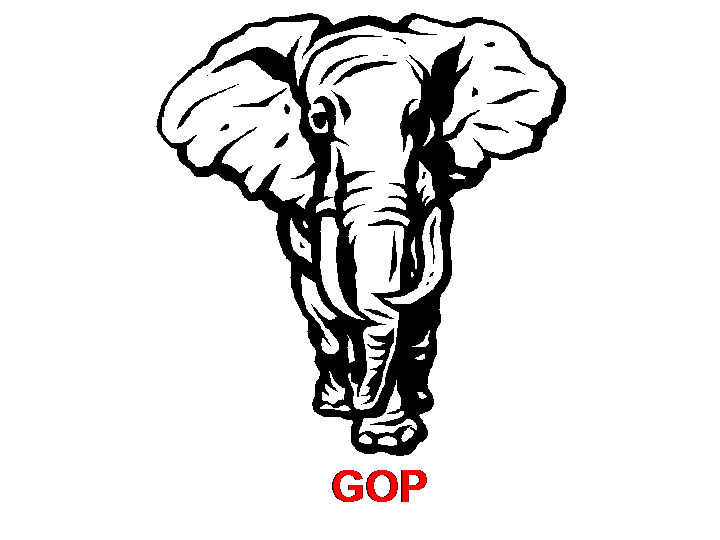 It is fairly obvious he has the establishment’s support, and he presents himself as a competent Republican. He is running on a jobs platform. Part of that involves a proposal to reform Virginia’s tax policy. Check out the video below, Delegate Glenn R. Davis. His best chance of winning seems to be the squabble between the two leading candidates. Of course, that is what The Washington Post is playing up, Soap operatic GOP race for Va. lieutenant governor to play out in courtroom. There is a hearing on that issue on June 9th, Reeves and Vogel will face off in court before the primary. We probably ought to see what comes of it. Davis’ record on taxes is dubious. Americans for Tax Reform has this to say about him, List of Tax Hikes Supported by Virginia Candidate for Lieutenant Governor Glenn Davis. Reeves has a military record and worked as a police officer. So he emphasizes law and order. Hence this ad (at Bryce Reeves). The ad is certainly scary, but a little bit overblown. So Democrat Liberals have made fun of it, Virginia Republican releases ‘fearmongering’ ad showing terrorists robbing the suburbs. It is an easily observable fact that Democrat Liberal policies have made our nation far less secure, but I suppose the scenario in the video doesn’t look especially credible. Ironically, its Hollywood stuff. Just the same, how many people expected the World Trade Center buildings to collapse? What does Reeves have going for him? His record is decently Conservative, and he has racked up a fair number of endorsements. Here is an article on the positions he has taken, Republican candidate for Va. lieutenant governor talks drugs, values. Vogel is doing the best job of fundraising, and she seems to be in the lead. Here is the data from Virginia Public Access Project. Her top donor, however, is her father. Without her father’s donations, Reeves would be raising more money. However, consider how Trump self-financed his campaign, and he seems doing a much better job keeping his campaign promises. Moreover, Vogel presents herself well (Jill Vogel). So where Vogel’s money is coming from is not worth complaining about. Here Jamie Radtke Endorses Jill Vogel for Lt. Governor. Here Vogel got another endorsement, E.W. Jackson Endorses His ‘Ticket’ in This Key State. Here is a video of a debate held at on April 22. The Virginia Tea Party hosted the republican candidates for Virginia Governor and Lt. Governor at the Goochland County High School. The Lt. Governor Debate starts at about 19 minutes. The picture quality is not good, but the sound is good enough. The Family Foundation provides report cards on the Virginia General Assembly. Since all these candidates are in the General Assembly, they have records. Here is the 2016-2017 Virginia General Assembly Report Card. Note that the report card has a family focus. So the bills used to rate the candidates generally don’t relate to their records on taxes and spending. The Richmond Sunlight has collected some information on each of the candidates. Because most bills are not sensitive to partisanship, their partisanship meter is not particularly useful, but it does indicate the candidates’ interests. Bryce E. Reeves has the best voting record. So I will vote for him. Jill H. Vogel grates less — seems a bit more authentic — but I don’t like some of her votes. Check The Family Foundation‘s report cards. Housework won’t kill you, but why take a chance? vote for whichever one will support a travel ban!!!!! !